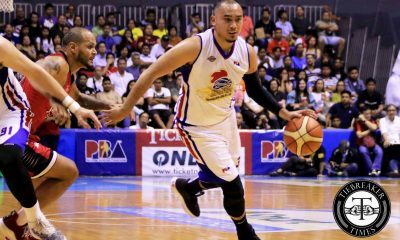 Veteran gunner Jeff Chan has just become the latest player to make it into the elite 5,000-point club of the Philippine Basketball Association. 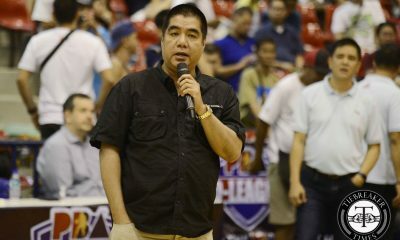 But for him, it was just a bonus to his ultimate goal of collecting more championship rings in his already-celebrated PBA career. 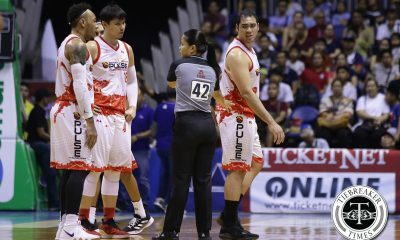 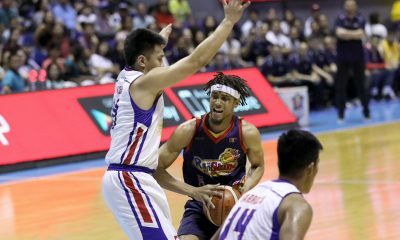 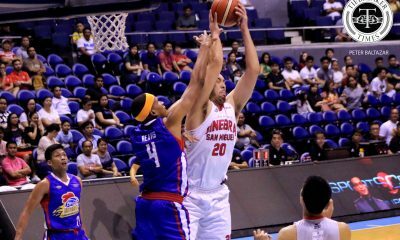 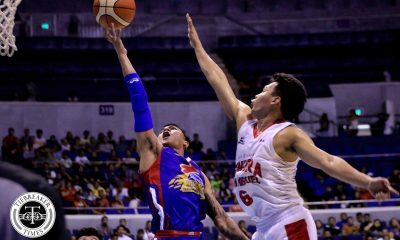 The 35-year old Chan scored 12 points on top of three rebounds and five assists in the Barangay Ginebra San Miguel’s 111-75 trouncing of the NLEX Road Warriors to arrange a best-of-five semifinal duel in the 2018 PBA Governors’ Cup against bitter rivals Magnolia Hotshots, Tuesday night at the Smart Araneta Coliseum. 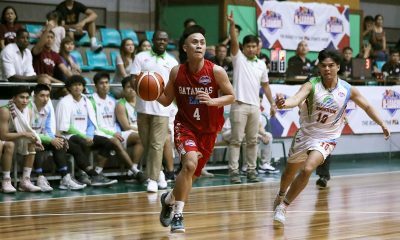 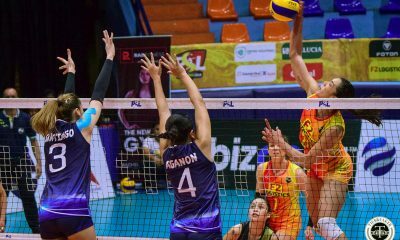 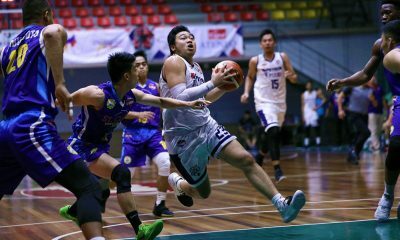 With that double digit output, Jeff Chan now has 5,009 points, becoming only the 91st player to reach the feat in the history of the Asia’s oldest professional league, according to league statistician Fidel Mangonon. 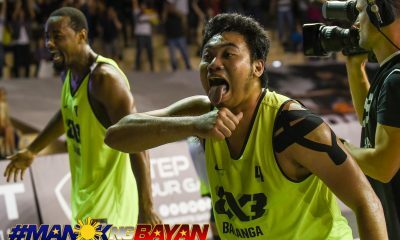 “Malaking accomplishment ito. 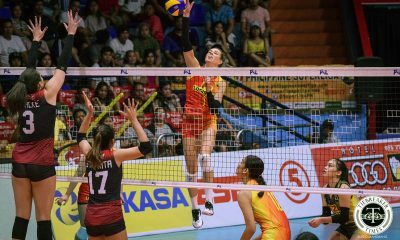 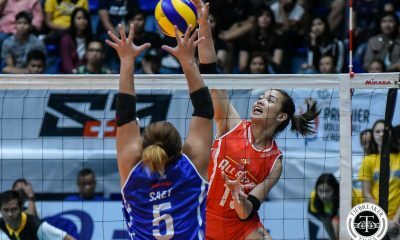 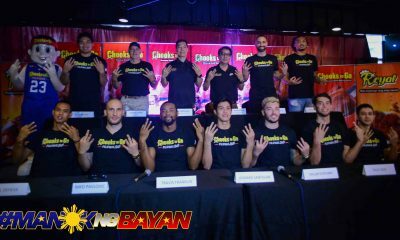 Kasi to be one one of ninety-plus players diba? 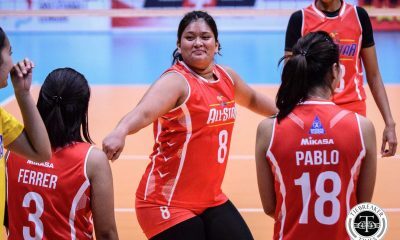 Kahit paano, may accomplishments tayo. 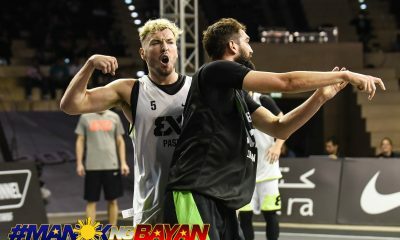 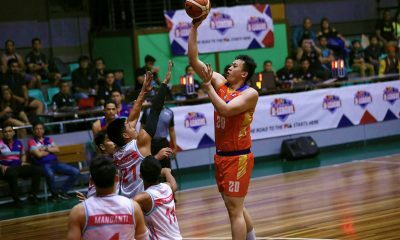 Though drafted as the 17th overall pick by Barako Bull in 2008, the former Far Eastern University sniper spent his prime PBA years with the Rain or Shine Elasto Painters – eight long seasons – before being traded to Phoenix last year. 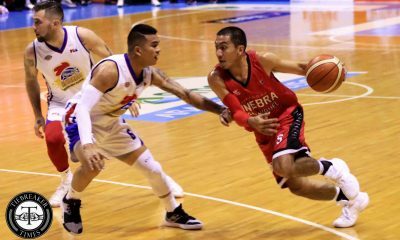 In win-now mode, Ginebra then acquired Chan in exchange of this year’s first round pick which quickly paid off with a championship in the Commissioner’s Cup, where Chan played a big factor. 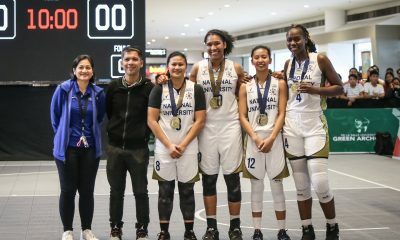 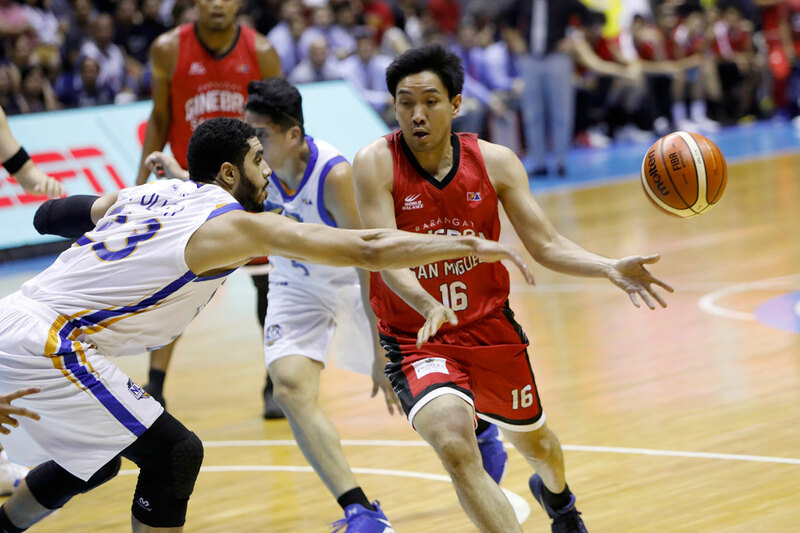 Dubbed as ‘The Negros Sniper’, Chan is immensely grateful for the opportunity to help a winning team like the Gin Kings hoist more trophies, which for him holds more weight than any individual achievement. 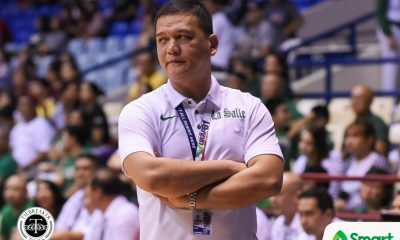 “I’m just happy lang na nasa winning team ako and nakakapag-contribute kahit paano,” he added. 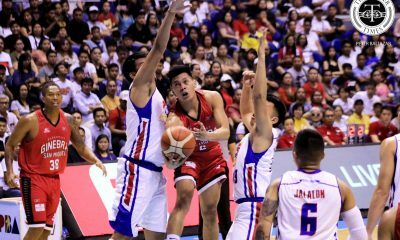 For now, Chan will just move on and put this recent feat in his bag, as he looks forward to helping Ginebra extend their Governors’ Cup mastery to three years in a row, starting with a semis clash against rivals Magnolia in another edition of fabled ‘Manila Clasico’. 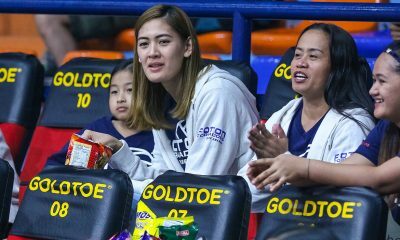 “I’m always ready naman. 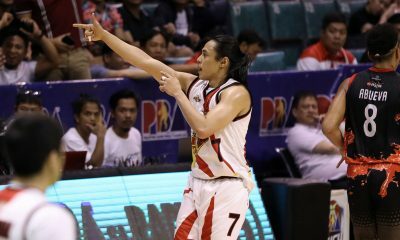 Tomorrow start na ng preparation namin. 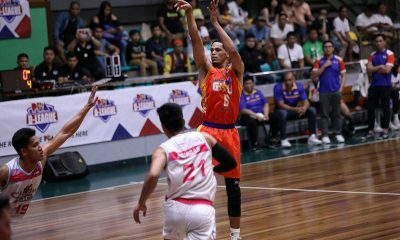 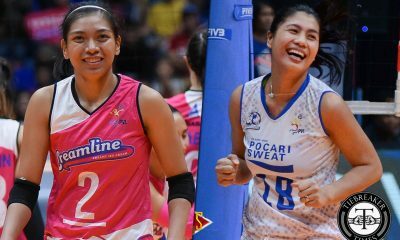 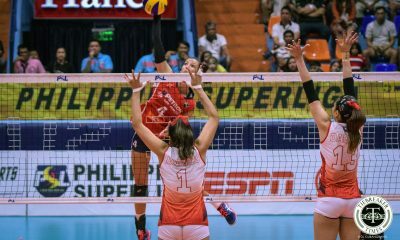 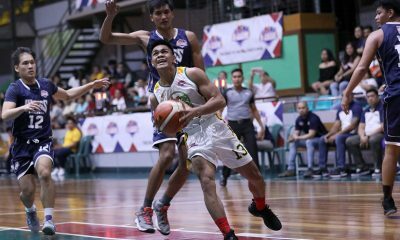 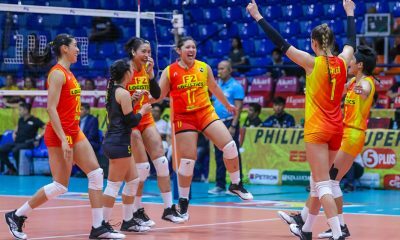 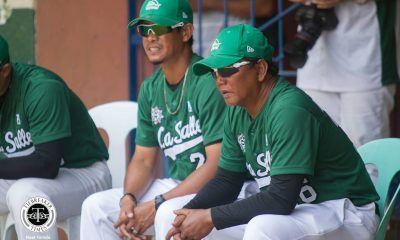 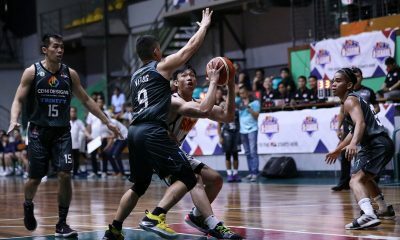 Magfo-focus kami sa defense kasi high scoring team yan eh,” he said.